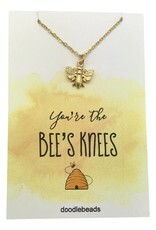 You’re the bee’s knees Bee Necklace. 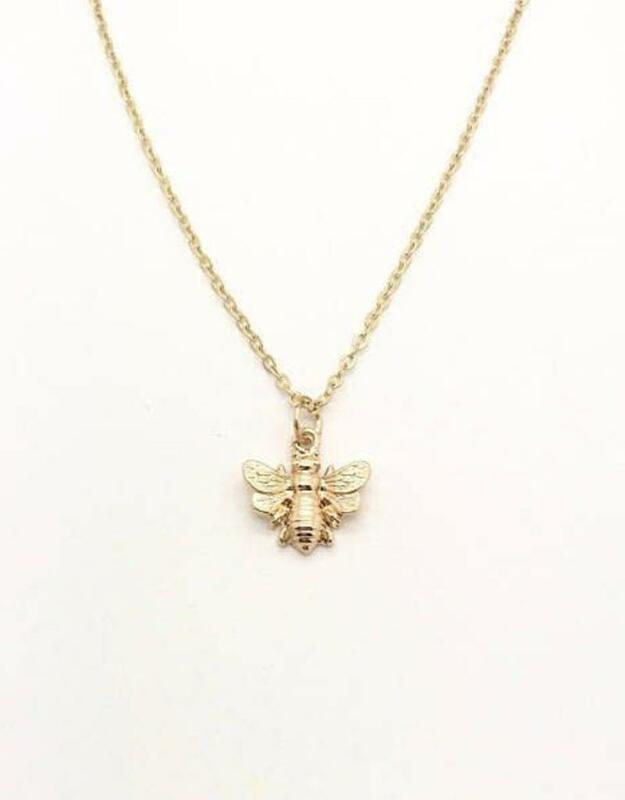 Delicate bee necklace minimalist. 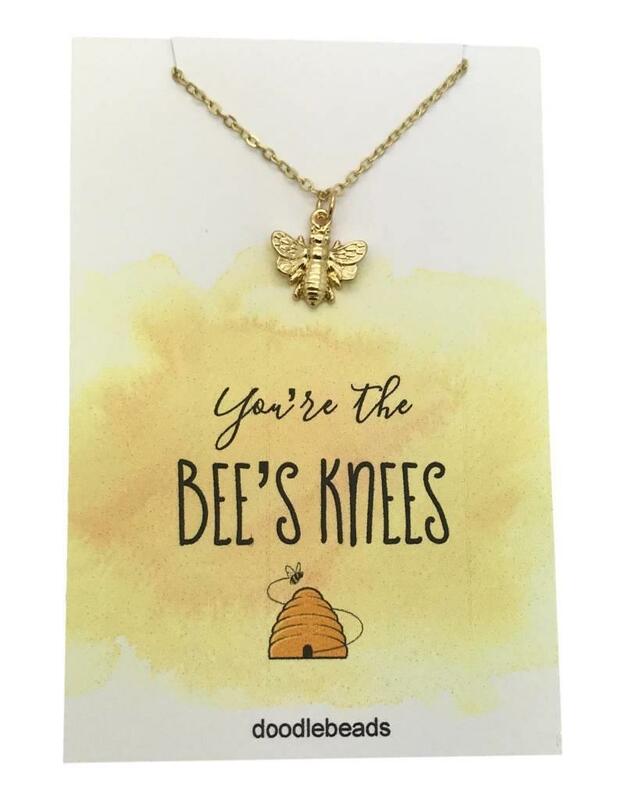 carded – You’re the bee’s knees! Its current meaning dates from the 1920’s, at which time a whole collection of American slang expressions were coined with the meaning ‘an outstanding person or thing’. 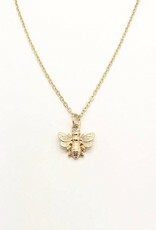 Tiny bee charm measures 14mm across and 14mm tall including bale. Dainty chain is 16″-18″ adjustable.